If you've got a sweet tooth, Vermont may be the perfect place for you to call home. After all, it's the leading producer of maple syrup in the US. Bordering Massachusetts, New Hampshire, New York and Quebec, Vermont is one of four U.S. states that has been a sovereign state in its past. Montpelier, Vermont's state capital, is the least populous state capital in the country, making it a rather peaceful place to live. Whether you're moving to a suburban ranch, a home overlooking the mountains, or a condo in an urban area, Vermont is a beautiful state with lots to offer. You can expect fresh local food, great schools, friendly neighbours and more. 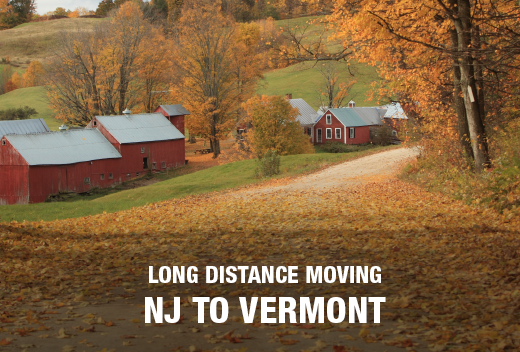 Whether you're moving to Vermont on your own or with your family, the professional movers at All Jersey Moving & Storage can help make your move a smooth-sailing success. 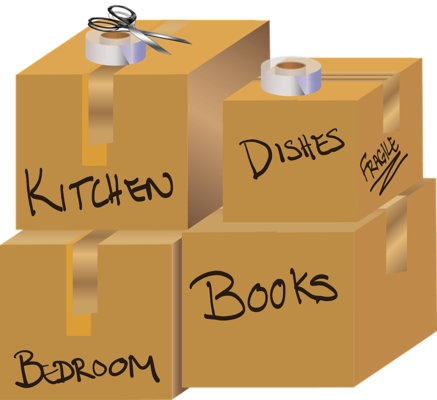 By specializing in a focussed area and using our skilled movers and equipment, we are able to provide superior moving services. When you hire the All Jersey Moving and Storage team to execute your Vermont to New Jersey or New Jersey to Vermont move, you can expect our movers, our trucks and our reputation. That’s why we are capable of handling your long distance move with the same attention, care, and expertise that our local moving customers have grown to expect.